The country of Canada is known worldwide for its scenic landscapes, world-class cuisine and endless winter activities. The Fairmont Le Manoir Richelieu is a place where you can find all of this and much more! Located in the picturesque region of Charlevoix, only an hour and fifteen-minute drive from Quebec City, the property is conveniently located and has 405 guest rooms and suites set on 210-acres of land. As your car approaches the hotel entrance a feeling comes over and you can sense that you are about to embark on a well-deserved VIP experience. As you pass the keys to the valet, prepare to leave all your worries behind. Let the self-indulgent and extravagant winter sabbatical begin! 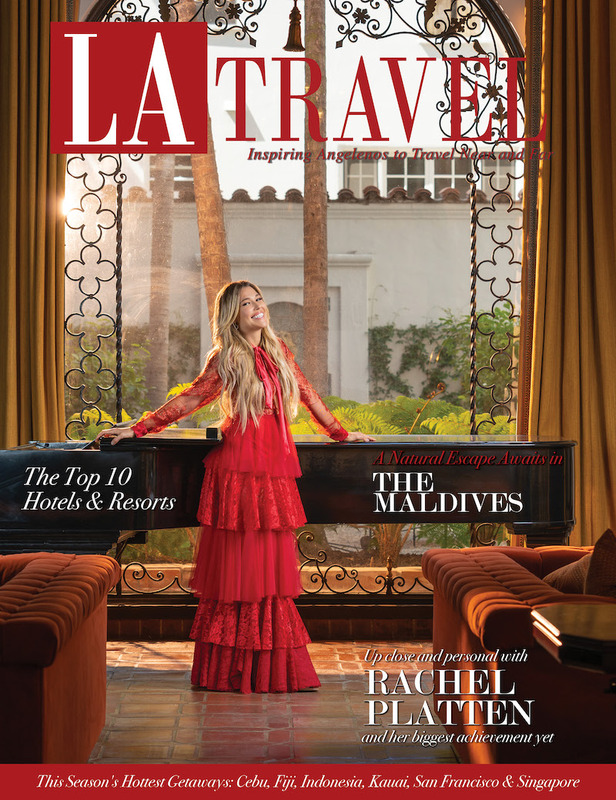 As comfortable as an overstuffed couch, yet as glamorous as a sparkly diamond ring, this authentic and classic hotel melds cozy and heartwarming with elegant and indulgent. Further exploration of this historic manor reveals much more. Live music is often playing in the lobby and bar area. Museum-quality art is displayed throughout the hotel and the overall vibe is relaxed and stress-free. The first and only problem you may encounter during your stay here is how you are going to fit in everything the hotel has to offer. The hotel provides an unending list of activities that could keep you busy from the time you arrive until the day you leave, no matter how long the visit. The property has everything you could need from great views to the perfect spots to cozy up by the fire. The staff at the hotel is more than ready and able to ensure you have the perfect itinerary for your stay to create memories that will last forever! From booking a reservation at one of the fine dining establishments on property or setting up one of the wonderful winter activities for you; the concierge team at the Fairmont Richelieu is fabulous! It wouldn’t be a true Charlevoix winter experience without immersing yourself in the best seasonal fun the area has to offer. Worldwide the province of Quebec is well known for its beautiful winter landscape photos, especially the ones that showcase people enjoying snow-filled fun! 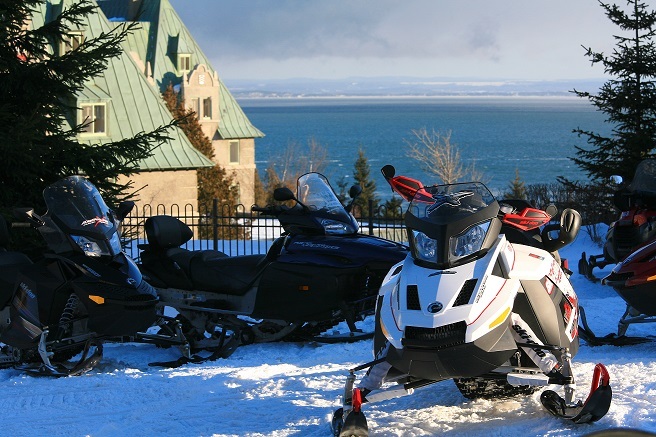 If you enjoy the combination of power, finesse and pure winter beauty then you must experience their scenic snowmobiling trails which are directly accessible from the hotel grounds. If you are more laid back and wish to appreciate the calmness and serenity of your winter vacation then opt for the Horse-drawn carriage and cart rides which are available throughout the day. Cozy up with a cup of hot cocoa, snuggle in with your loved ones and trot around the Manoir for a whole new perspective of the Charlevoix surrounding beauty! Show off your skating skills on the ice rink set which is a designed loop to skate around fully equipped with holiday décor and a warm fire to sit around during rest periods! Other winter activities include dog sledding, snowshoeing, snow tubing, ice fishing and cross-country skiing. The air is sharper, crisper, and cleaner here. Despite this up-in-the-clouds location overlooking the Saint Lawrence River, you are never isolated. Hotel transportation (which includes a special partnership with BMW) can deliver you to nearby mountain activities. Just a few miles from the resort is a perfect ski mountain to meet all your alpine needs. With a vertical drop of 1100 feet and 20 runs, ski enthusiasts can have all their challenges met here. From green beginner runs to double black diamonds for the more advanced skiers, all levels are welcome. There is something extra special about the naturally beautiful environment that makes up the Charlevoix region. Have the shuttle take you up to Mont Grand-Fonds to spend the day whisking your worries away; whether you choose downhill, cross-country, snowboarding or snowshoeing you can’t lose here! Fully surrounded by snowcapped evergreens, skiers and snowboarders will get the true Quebec experience no matter what! After a vigorous day of skiing there is nothing better than enjoying an ice cold beer and some Poutine (a Canadian Classic) in the Summit Pub. If you haven’t tried Poutine then you are truly missing out! The delicious dish consists of French fries smothered in gravy and cheese curds. Trust us; you cannot go wrong with this for your après ski meal! The Fairmont Le Manoir Richelieu is highly regarded in Canada for its exquisite service and gastronomic dishes. There are three restaurants available in the winter months, Le Charlevoix, Le Bellerive and Le Saint-Laurent. Le Charlevoix, the hotel’s upscale fine dining establishment has been awarded the AAA/CAA Four Diamond award for its innovative approach to presenting Quebec’s finest cuisine year in and year out. Come here to dine with the elite of the Charlevoix region while tasting some of the best dishes Chef Patrick Turcot has to offer. Le Bellerive serves up an amazing breakfast buffet in the morning, one that cannot be missed. Come enjoy the hotel’s famous Maple pancakes and house smoked salmon while sipping on mimosas staring out at the St Lawrence River! Breakfast just doesn’t get better than this! Lunch and dinner are also offered at Le Bellerive a la carte. Le Saint Laurent is the hotel’s dinner buffet offering the finest, produce, seafood and meats that the Charlevoix region produces each year. Chef Turcot prides himself in bringing as many local, fresh, sustainable foods as he possibly can to bring the hotel guests the best overall dining experience! Born in Québec City, Patrick Turcot was already showing his culinary inclination at the age of five, when he surprised his parents by ordering “escargots” at a restaurant. By the age of 15, he had developed a full-fledged passion for good food and knew that we wanted to study culinary arts. 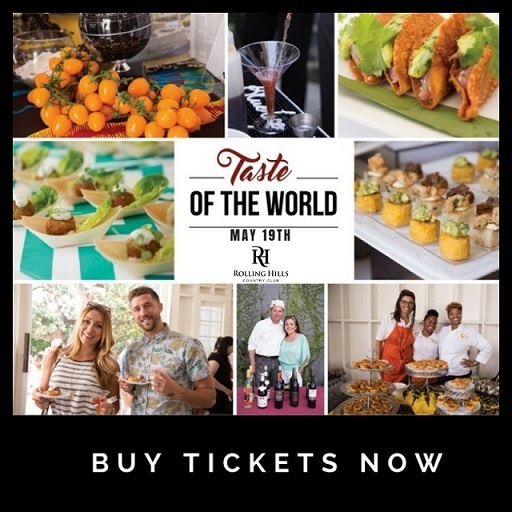 Upon graduating in both Pastry and International Cooking from the Institut de Tourisme et d’Hôtellerie du Québec, Patrick completed his apprenticeship at the Ritz Carlton in Montreal in 1990. He first started his career at prestigious hotels in Montreal and Quebec City before heading west for a winter to join the kitchen brigade at The Fairmont Château Lake Louise. He returned to Québec City to work at Le Château Frontenac. During that time, he also took on the opportunity to share his experience and taught apprentice cooking at Limoilou College. 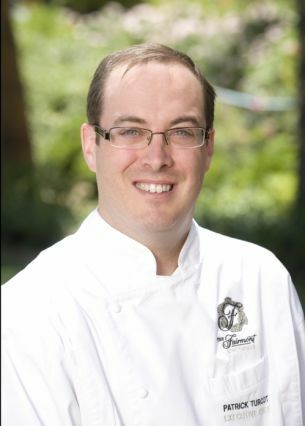 Chef Turcot has received several honors such as the Silver Medal at the Quebec Culinary Show and a Bronze medal at the Montreal Culinary show. He is a true epicurean and loves to treat his friends to his new creations to get their feedback before introducing them on the hotel menus. His culinary philosophy and passion reflect the current trend towards a healthier and naturally nutritional diet. Working with neighboring farmers to seek out the finest in regional and local organic produce, is the essence of his cuisine. After a full day of winter excursions, relax at Le Spa du Manoir Richelieu in one of their 13 treatment rooms. Fully renovated in 2015, the spa caters to every guest by providing a flawless reward for their hard work on the slopes. Nothing feels better than a Revitalizing Eucalyptus Exfoliation and Relaxation Massage after a five-hour cross-country ski trek! How about an exhilarating Elixir Ice Cider Body Wrap after an evening of ice skating? The combinations are endless here and with so many tantalizing treatments it can be hard to pick just one. Do yourself a favor and just book a full spa day! Located on property and directly adjacent to the hotel entrance is the Casino de Charlevoix; offering guests the opportunity for their shot at lady luck if their heart (and wallet) desires. The casino hosts over a million guests per year and is a very popular hotspot in the Charlevoix region. Gamble the night away with a variety of table games from blackjack to baccarat or try your luck at the slot machines, you name it they’ve got the game for you! They even had our favorite game Wheel of Fortune and while we may have fallen victim with a losing streak at least we had a good time doing it. After a magical stay at the Castle on the Cliff, it’s a sure bet you will be “all in” too. 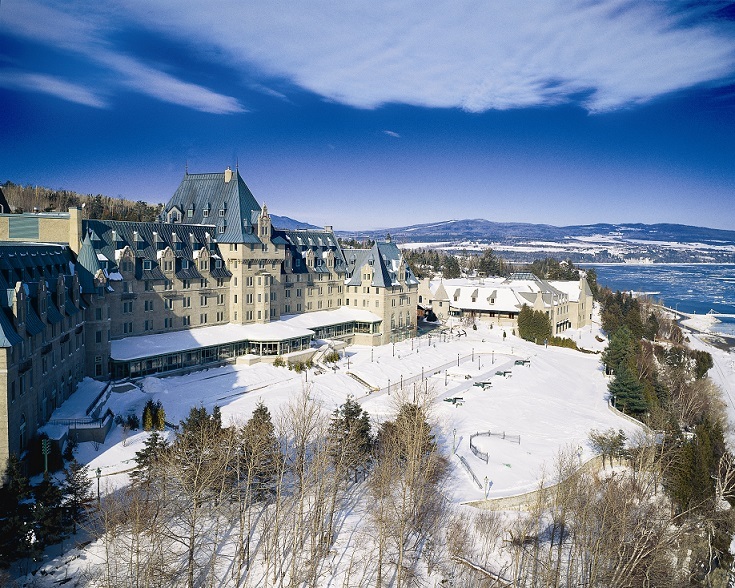 This entry was posted in Destinations, Editor Picks, North America and tagged charlevoix, chef patrick turcot, fairmont le manoir richelieu, le mont grand fonds, Quebec, travel canada, travel quebec.